**AVAILABLE SOON** is this lovely, modern 2 double bed apartment, situated in the popular heart of Hoyland,benefiting from local shops and a market close by. 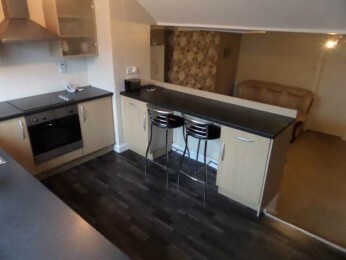 The property is ideal for commuting via M1 motorway J36 or Elsecar train station. Call the office now on 01226 747466 to arrange your viewing!! !